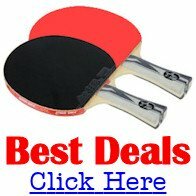 2012 Olympic Games - Which players qualified for table tennis events? You Are Here: Home » Major Table Tennis Tournaments » 2012 Olympic Games - Who qualified? 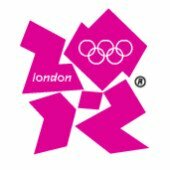 The 2012 Olympic Games - the 2012 summer olympics - were held in London, England from 27 July to 12 August 2012. The table tennis events ran from Saturday 28 July to Wednesday 8 August 2012. You can see how players qualified for the 2012 Olympics here. So let's take a look at the list of 86 men and 86 women who qualified for the London 2012 Olympics.